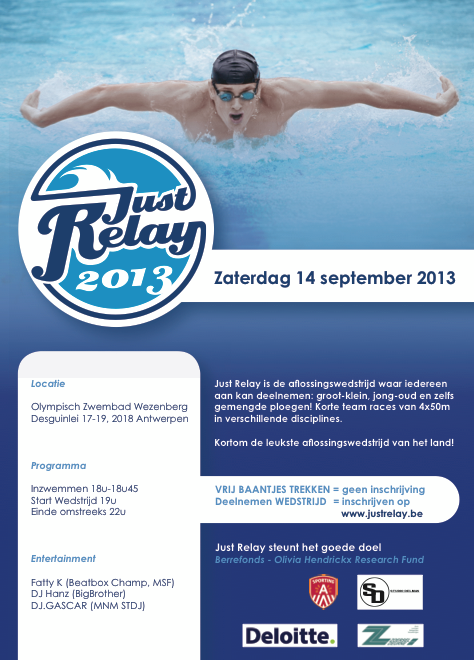 On the 14th of September there is a Relay swimming contest in the Wezenberg Olympic Pool. Fatty_K is performing a special showcase there and the offical aftermovie will be posted on the website. For more info check the flyer below!